Our Fairfax pediatrics at Fair City Mall Dental Care are well experienced in treating dental problems in children and helping ensure they have a healthy, beautiful smile. 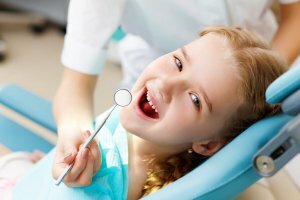 We provide a warm and caring environment for our young patients and are experienced in treating the unique dental needs of children. Our staff can help to alleviate their fears of a first visit to the dentist. Whether your child is a toddler or teenager, our dental services for children can protect your child from early tooth decay. After treatment, our dentists can also suggest to parents any steps necessary to prevent oral habits – such as thumb, finger or pacifier habits – from causing any long term ill effects to your child’s dental health or development. 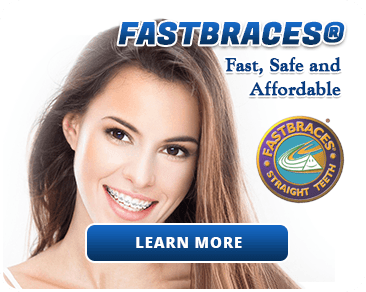 Our office wants you and your children to have a beautiful smile for a lifetime. Our dentist and team are trained to provide the care necessary to ensure your child enters adulthood with a strong, healthy mouth. 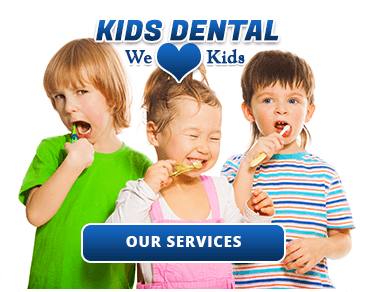 Our goal is to help your children develop good dental habits and enjoy overall dental health. For more information on our dental services for you or your family, please contact us at (703) 978-3541.